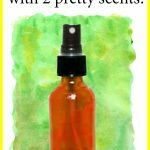 DIY Roll On Deodorant with Witch Hazel, Vegetable Glycerin & Lemon - beautymunsta - free natural beauty hacks and more! 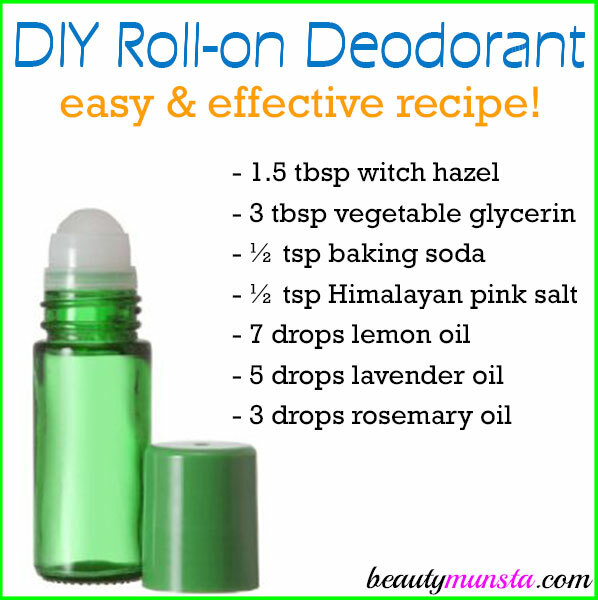 Make a simple but effective DIY roll on deodorant with witch hazel, vegetable glycerin and lemon! It’s so freaking easy to make your own deodorant, people! If you’re using commercial deodorant, it’s time to stop right now. That’s how I stopped using deodorant. It was just like – one day I’m using it then the next, not anymore! Note: However, I’ve since learnt that it’s better to do a DIY Underarm Detox for a week after you stop using your commercial deo to purge all the toxins and heavy metals! Deodorants are a way people get a hell load of chemicals into their bodies. Especially stuff like aluminum and parabens that cause a lot of scary health problems. 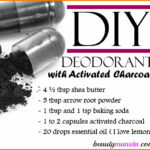 One of the best ways to limit these unnecessary dangerous chemicals is by making and using your own DIY deodorant. Right now, I’m using my trusty DIY deodorant without coconut oil. It’s seriously the best deo ever! 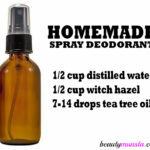 But if you’re looking for a simple easy-go DIY roll-on deodorant, then this one might work for you! Remove the roller ball from the bottle. Now add the Himalayan pink salt. Next add the witch hazel and vegetable glycerin. Lastly, carefully add the essential oils, drop by drop. Now push back the roller ball and close the bottle. Shake gently to mix the ingredients. 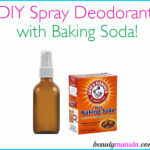 Your DIY roll on deodorant is ready for use! Roll onto clean underarms. Keep a bottle in your purse, bathroom cabinet, locker, etc.